4:00 p.m. to 10. p.m.
No Flyer Required. Please let your server know you are part of PPPC! 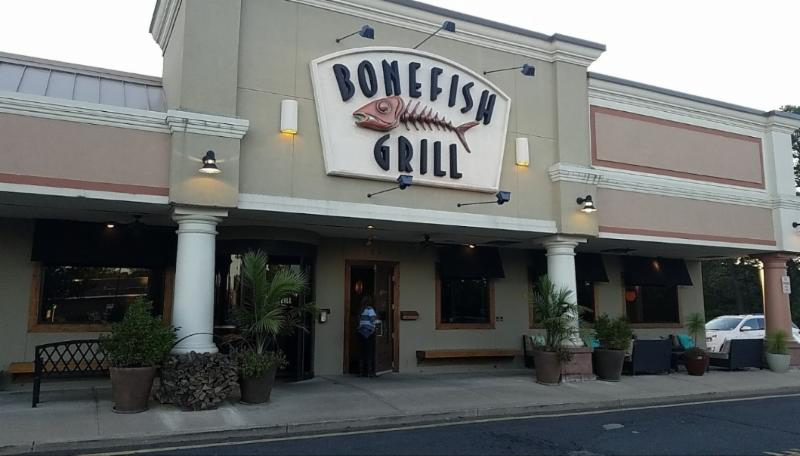 Bonefish Grill is committed to partnering with local charities to help create a better community that gives back. 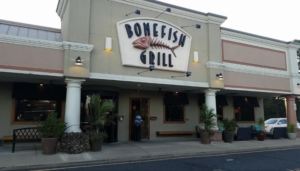 These restaurant fundraisers that are scheduled throughout the year are enjoyed by many. 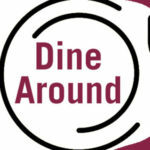 Attention PW – This will be our January PW Dine Around at 6:00 p.m. 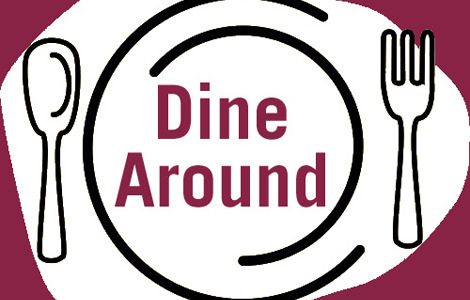 Please join us for some fun and fellowship as we have our Dine Around as part of the Church Fundraiser. Call the Church Office, so we can reserve space for all. But don’t hesitate to join us if you had not called. PWs know how to make room for other PWs and their friends!! See you there!